Our Blue Masonic Dress Sporran is made in Scotland by one of the World’s Leading Sporran Makers. 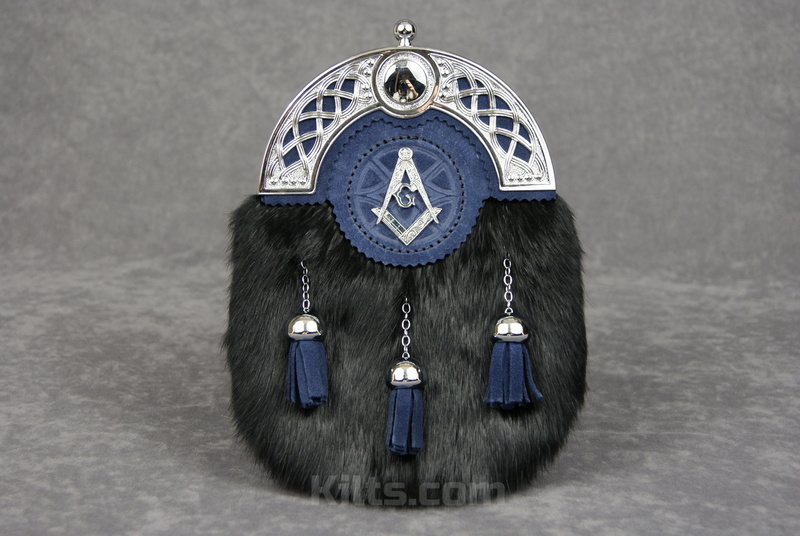 It features a pewter Masonic symbol lined in blue suede, which is matched by the color of the blue tassels. 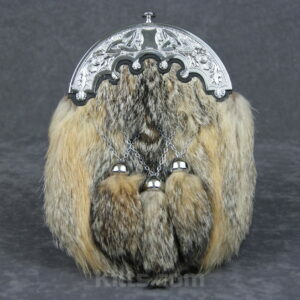 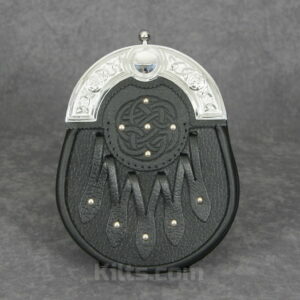 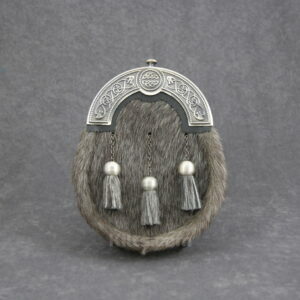 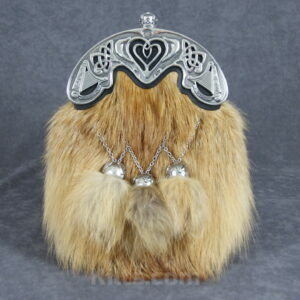 The fur on the front of the sporran is black muskrat and the cantle of this sporran is pierced chrome. 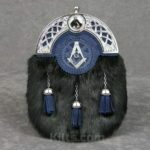 – Product Dimensions of 10″ high X 7″ wide X 2.5″ deep.